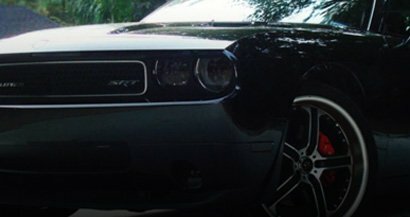 Want to get that murdered out look of blackout tint on your CT's or just add a some Clear protective overlays to your ES? Rtint® custom headlight tints for your Lexus give you a convenient and quick way to get the style you want at prices you can't afford to pass up. Nothing compares to the elegance and styling of Lexus cars, cross overs and SUVs and it's a fact that headlight covers can completely change the look of your ride. Because every precut kit we sell has been designed to fit your year, model and sub-model Lexus ordering is straightforward and easy: no worrying about which width or length to buy, just use our simple drop-down menu to select your vehicle's options and buy it now Just because you're driving a high priced Lexus does mean the cost of headlight tinting has to be high as well. All Lexus headlight tint kits are designed with the latest CAD technology and are computer cut to ensure a smooth edge that makes DIY installation a breeze. 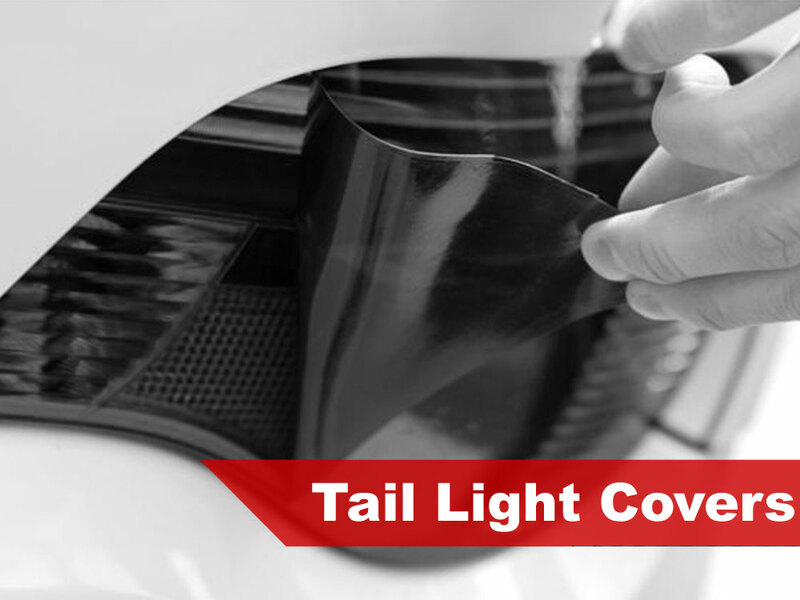 In addition, Rtint® uses only the highest quality, thermo-formable film to guarantee a painless installation that will blend seamlessly with the contours of your headlamps. We know you want precut Lexus headlight covers that looks good and performs even better and we're sure that you'll be please with the results. Get the bragging rights and the style you want when you buy quick to install, low cost Lexus headlight covers today! Why Choose Lexus Precut Headlight Covers? Easy ordering via our convenient website. 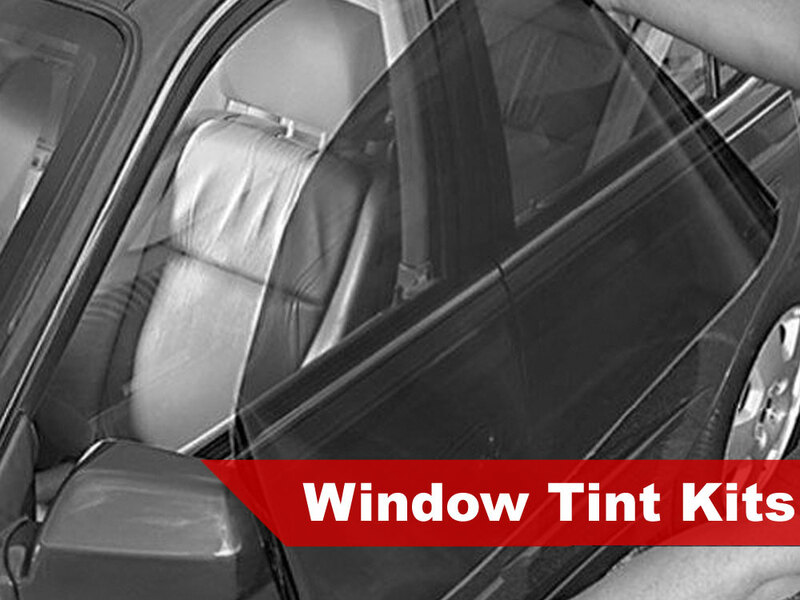 Rtint® tint kits ship within one business day! All Lexus headlight tints are protected Rvinyl's satisfaction guarantee. You get the lowest price with our Price Match guarantee. We offer a cash back rebate for photos of your installed precut Lexus tint. Whether you drive the latest model IS or a 20 year old SC, when you install your DIY tint kit we want to see the results. Worried about doing it yourself? Don't be. 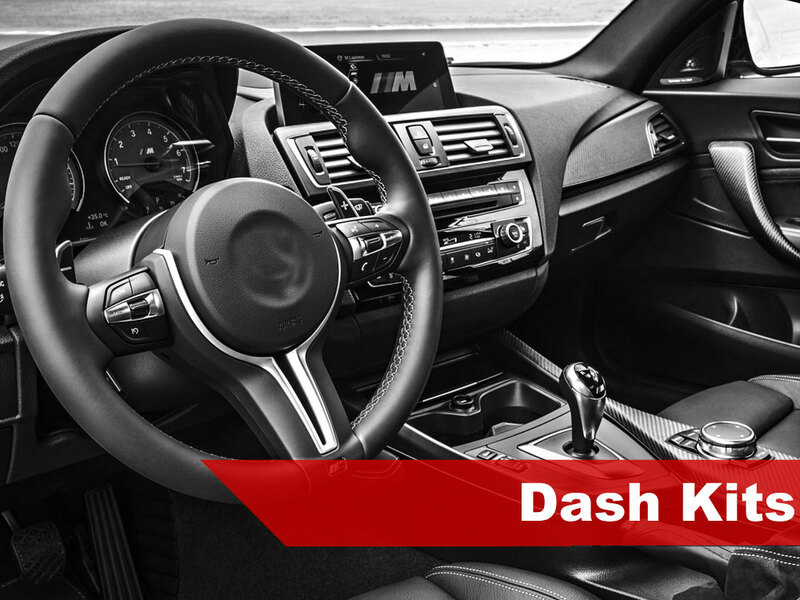 Every tint kit we ship out includes easy to understand instructions on how to clean and prepare your headlights and how to install headlight tint. And if you're more the visual type, check out our growing selection of instructional and how-to videos. Never used Rtint before, but I was happy with the result. THe headlights were pretty easy to smoke on my '06 and I think I will do the tail lights next. Not the easiest install on the IS 250, but the results are worth it. Looks sick with my black paint job.